The Mass Miata Club is excited to host the second Fall for New England September 19-21, 2019. Come enjoy the splendor of autumn with other Miata enthusiasts! Planned events include guided driving tours, a tour of Boston, laps at Palmer Motorsports, good food and great company. 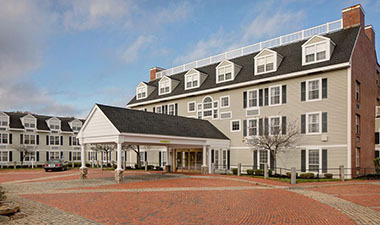 The beautiful Westford Regency Inn and Conference Center, located in Westford, MA, will be our home base. Each morning breakfast will be provided and a banquet dinner will be provided on the final night of the event. Register early to make sure you secure your spot! MassMiata Fall for New England II event is less than a year away! Mass Miata members - help make this event a success! Conducting an event like Fall for New England 2 requires many volunteers. There are many different ways that you can help out at this event! Pre-event opportunities - trip planning, reserving restaurants. Event opportunities - registration, trip leaders, and many more opportunities. For more information about volunteer opportunities reach out to us through the Contact Us page! The event partners, helping making the event a success! The Mass Miata club is looking for sponsors to help make the Fall for New England 2 a success! Check out our Sponsorship page for more information on how to become a sponsor. 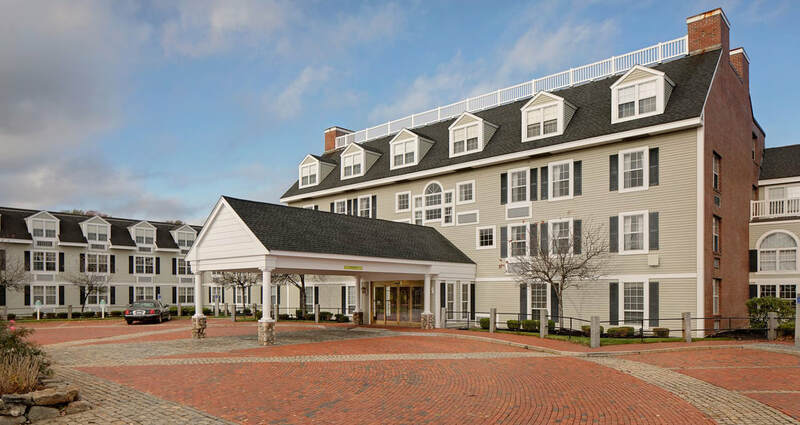 Located in the heart of suburban Boston in Westford, MA, the Westford Regency Inn & Conference Center is conveniently located off Interstate 495 with easy access from Route 2, Route 3 and all major points. sign up for newsletter Sign up to receive the latest email updates about the Fall for New England 2 event! Copyright © 2018 - Mass Miata Club. All rights reserved.